This Ink system is intended for heat transfers (for shirts, mugs and certain metals), similar to applications used with sublimation ink. This item is not intended for regular printing applications. New designed Continuous Ink System with "Auto Reset Chips" are easy to refill. They work with Epson Workforce WF-3520, WF-3540 WF-7510 wf-7010 WF-7520 inkjet printers. Auto reset chips are used, so you do not need to reset the chips manually. Pre-filled with 400ml Dye Sublimation ink. The WorkForce WF-3540 is the hassle-free, high-productivity all-in-one that brings your business the World's Fastest print speeds1, plus automatic 2-sided printing / copying / scanning. This durable performer comes with a 500-sheet paper capacity, so you'll reload paper less often. Versatile paper handling features include a 30-sheet duplex ADF, plus a rear paper feed to handle specialty paper including envelopes, labels and card stock. Use the intuitive 3.5" touchscreen with gesture navigation to easily navigate through PC-free tasks. And, get up to 40% lower printing costs vs. color lasers1. The WF-3540 even includes wired and wireless connectivity1 for easy networking. 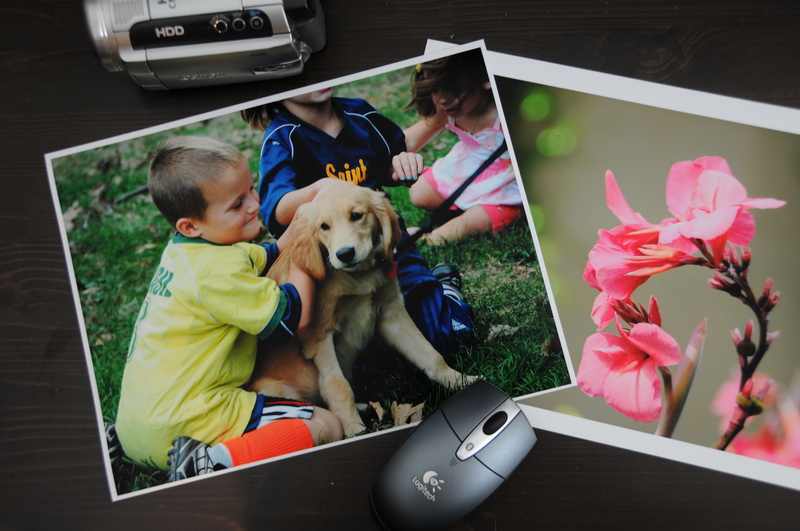 Plus, it features Epson Connect™ to print and scan from anywhere1. Keep your business running at full speed with the fast, affordable, versatile WorkForce WF-3540.